Take a behind-the-scenes tour of the impressive (and big) Sierra Nevada Brewery and sample some brews. 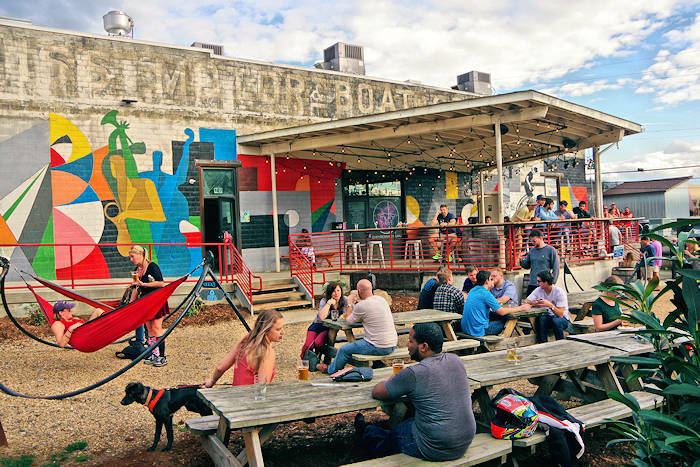 Unwind with brews in their Taproom and enjoy lunch or dinner in their massive restaurant, a showpiece for the brewery with 400 indoor seats, a big outdoor dining terrace, 23 beer taps and a chef-driven farm-to-table menu that complements their craft beer. 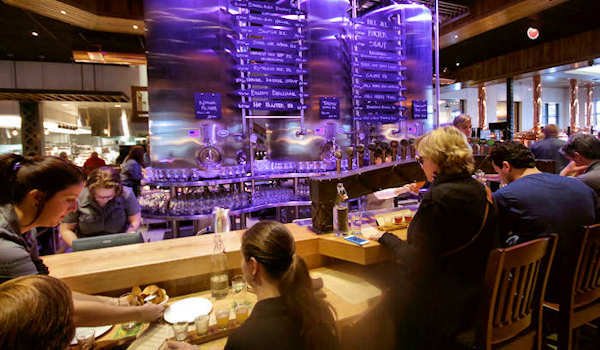 The centerpiece of the Taproom is Sierra Nevada’s experimental 20-barrel pilot brewhouse, supplying limited rotating drafts exclusive to the restaurant. 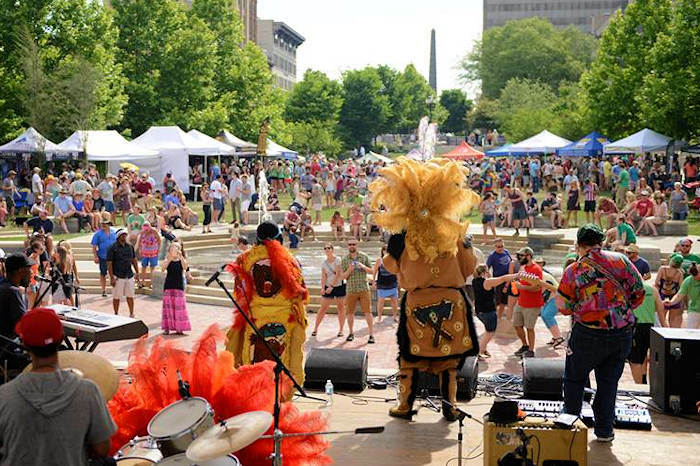 During much of the year, enjoy outdoor dining and plenty of live music at their big Amphitheater (especially Saturdays & Sundays). 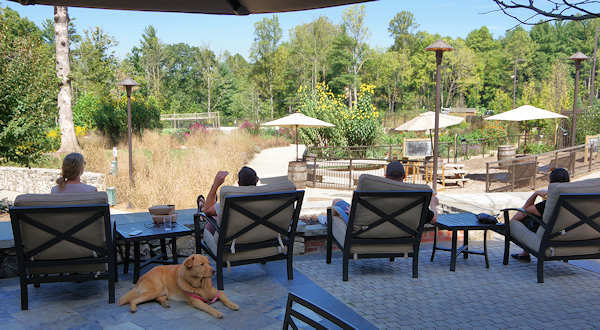 Relax on their Back Porch and stroll through the Beer Garden. Brewery open Monday-Saturday 10 AM-5 PM, Sunday 12-5 PM. Taproom/Restaurant open Sunday-Thursday 11 AM-9 PM, Friday & Saturday 11 AM-10 PM. Brewhouse Tour: This 90-minute, free tour is for ages 12+ and reservations are required. Take a fascinating tour to follow the hops-to-brews process. Peek into the copper kettles, smell the hops, see the assembly line and end with a tasting (21 and over) next to the fermenters. Beer Geek Tour: This in-depth, 3-hour tour is $30/person and reservations are required. Small groups of six will talk ingredients and craft beer history before going into their 200-barrel production brewhouse. Venture into the hop freezer and take in the aromas and wander through their cellar, where you’ll sample brews right from the tanks. To top it off, visit the 20-barrel pilot brewery. IPA Tour: This 1.5-hour tour for ages 21+ is $25/person. Learn how their passion for the “green gold” took shape with a one-of-a-kind look. Celebrate crisp, hoppy goodness in the aromatic hop room, copper-clad brewhouse and more. Discover the differences between wet hops, fresh hops and their innovative steam-distilled hop oil. 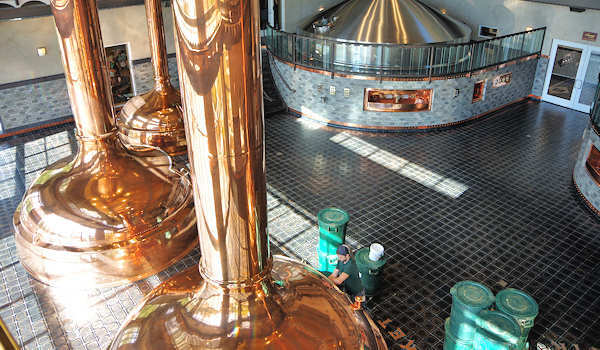 Self Guided: Stroll down the Visitor Corridor to see the brewhouse with giant copper kettles, displays and bottling / packaging area. No reservations needed, free. Open Sunday-Thursday 11 AM-8 PM, Friday-Saturday: 11 AM-9 PM. 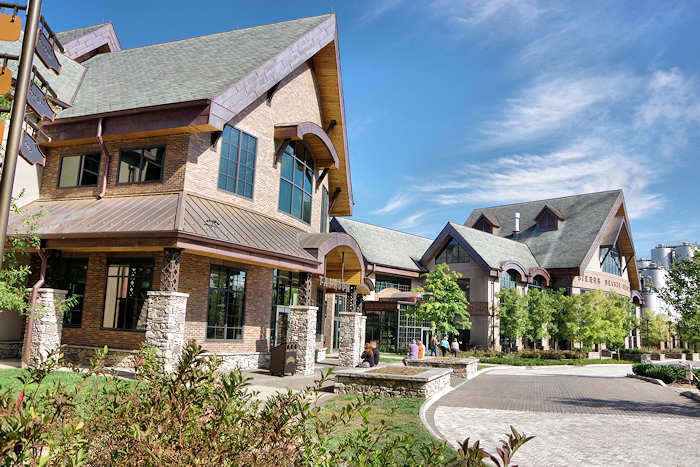 See more seasonal tours and info & book times on their website. 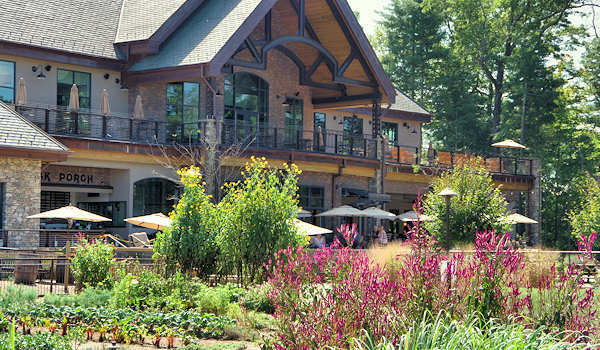 Sierra Nevada is near the Asheville Airport (NC 280 near I-26) and the WNC Agriculture Center. Their street address is: Sierra Nevada Brewing Co., 100 Sierra Nevada Way, Mills River, NC 28732. Their east coast facility added much-needed capacity to allow for the quick shipment of brewery-fresh beer to consumers in the east. They follow traditional brewing methods, using only select malted barley, whole hop flowers, brewer's yeas and pure water. The quality of ingredients and devotion to the craft of brewing shows in the superior flavor, aroma, balance and character of their ales and lagers. 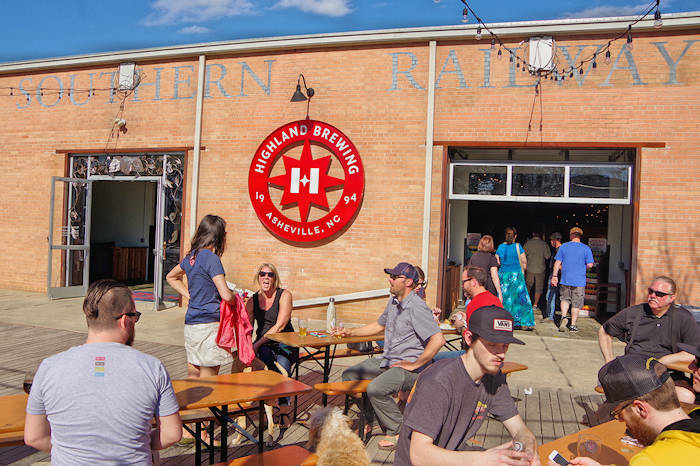 Also, tour Highland Brewing in Asheville. New Belgium Brewery is near downtown Asheville. 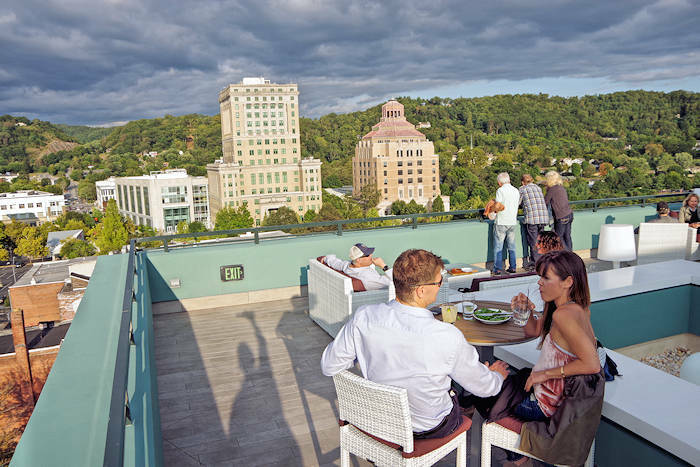 Read more about beer in Asheville.